Beyond the pain, an untreated broken or cracked tooth is susceptible to infection. Left untreated this infection can spread to your face, head, neck, or beyond. Cracks and gaps can also be difficult to keep clean, opening the door for decay to set in. 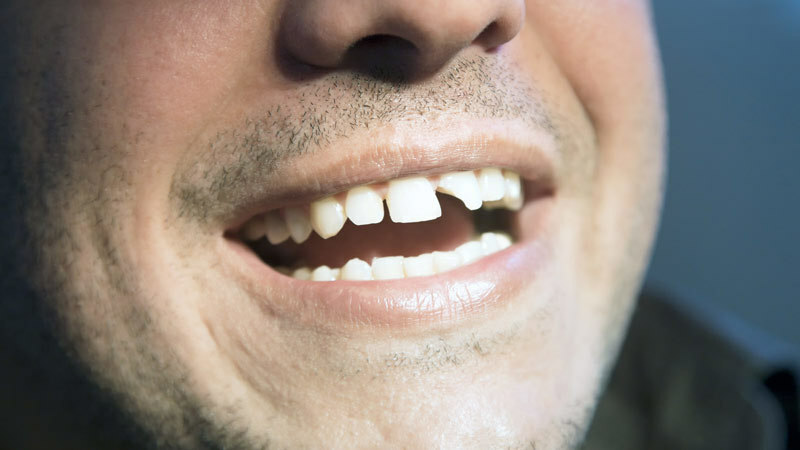 Gaps or spaces caused by broken teeth can cause remaining teeth to shift. This can alter your bite and, possibly, lead to painful TMJ symptoms. If you have cracked or broken a tooth while playing sports, biting into something hard, or as a result of some sort of accident, it can be very painful. Luckily, you have many dental treatments to resolve the pain and restore your tooth. For many people, an attitude of, “What’s the big deal? It’s only a small crack or chip”, is an easy way to avoid the cost of dental treatment. The trouble with this approach is the future cost you may incur. The age-old saying. “A stitch in time saves nine”, holds true for caring for your teeth as well. 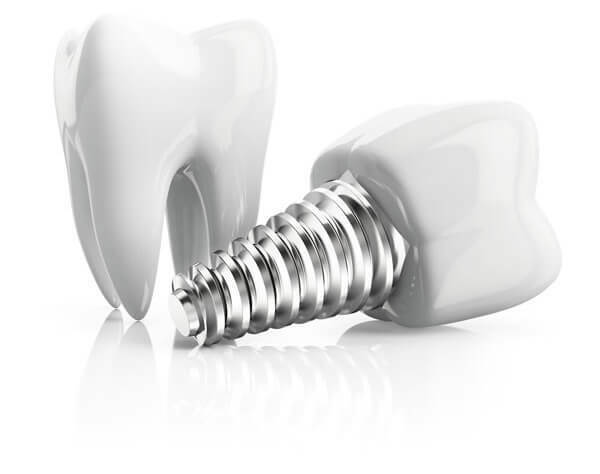 It’s important to repair broken teeth,sooner rather than later. Left untreated they can cause a host of health, appearance, and comfort problems.